If a smartphone needs to get breath taking success then it needs to run on Android KitKat OS, have awesome slim design and to come at a very affordable price. 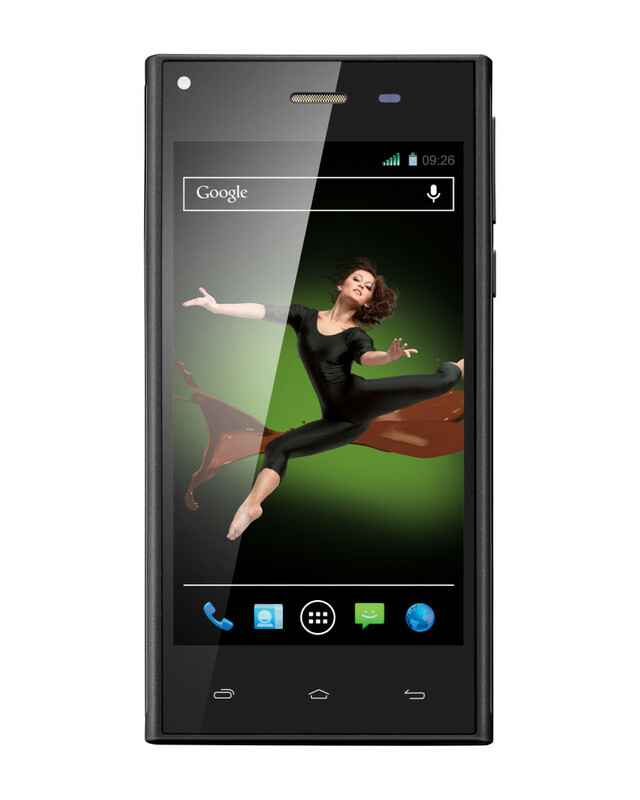 Here comes second best affordable smartphone for you which is manufactured by XOLO. XOLO Q600s is the one you’re waiting till now if you didn’t liked the Moto E launched this month. Here I’m sharing its complete specifications and sets of feature highlights which manufacturer had included to attract customers. If you came here just to know main feature highlights of the newly launched phone then I’ll make it quick and short for you. 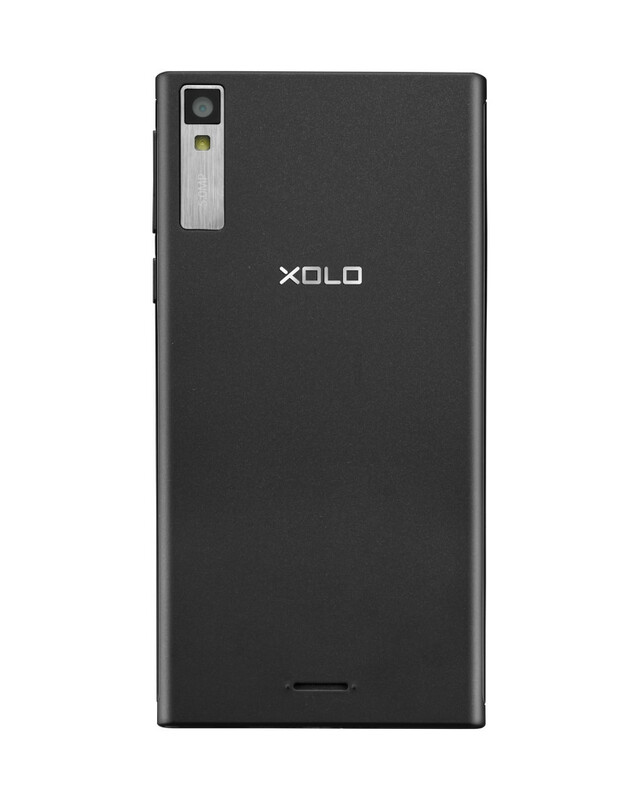 Following are the specs you need to know about XOLO Q600s. All these set of specifications comes at a price of just Rs 7,499. You can buy it from Snapdeal right now if you’re convinced with the specs and such an affordable price tag. For me the best feature to have is the latest version of Android operating system which is going to help this device to outline many other smartphones in the competition. It runs on latest KitKat 4.4.2 version of Android with enhanced user interface thus offering higher and better user experience. The resolution supported here are above HD and the display is added with One Glass Solution technology which is another good feature to have as it makes display better at different viewing angles. It also features 3G which can max up to 21mbps of download speed. Quad core processors are getting common these days and to provide better performance without any lags, 1GB of RAM is added along with 4GB of internal storage. Storage can be expanded up to 64GB too which is another impressive feature. To let you enjoy high quality games GPU is also there. Camera at the rear is capable of autofocus and supported by LED flash. It even supports Geo tagging and Panorama features. All three basic sensors are also there to let the device sense certain required things and collect related data. XOLO is claiming that Q600s phone can last up to 11 hours on 3G (talk time) and can offer 5 hours of web browsing. At this price tag, features and battery life like this are pretty awesome but let’s see how the device really feels and perform in reality. Stay tuned!